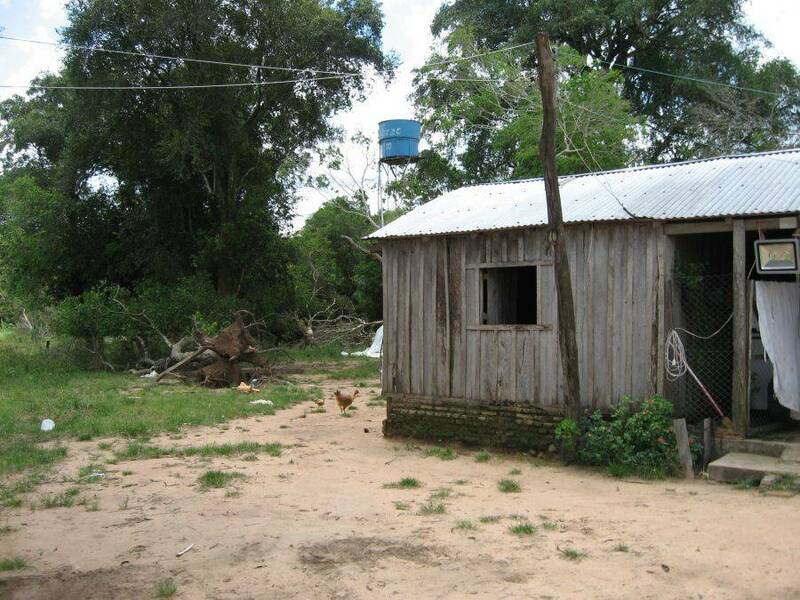 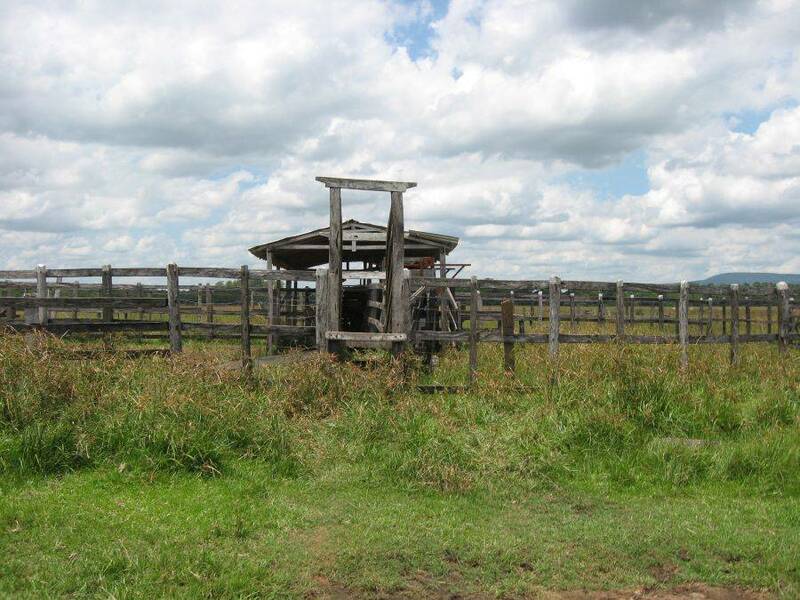 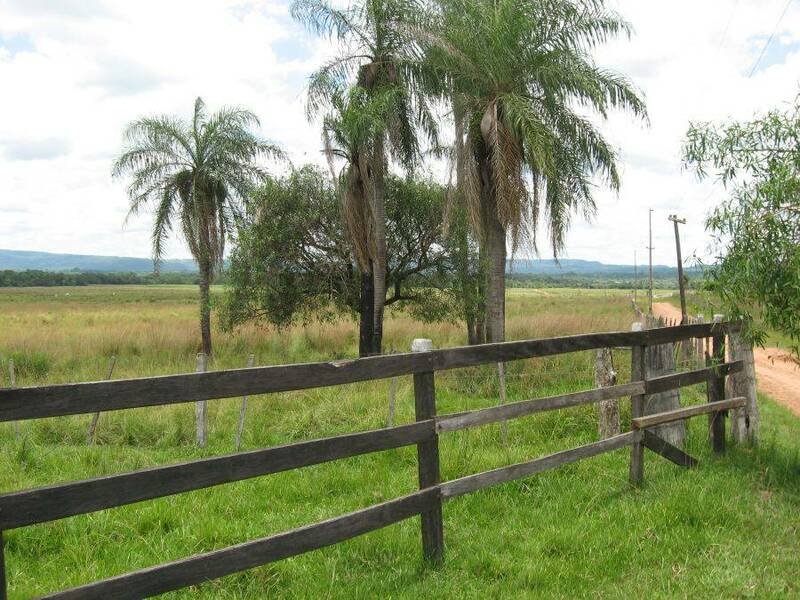 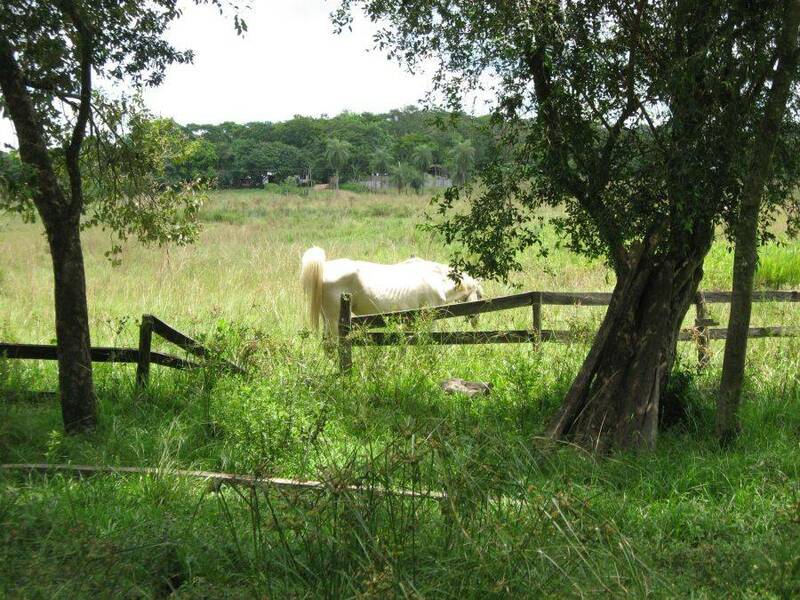 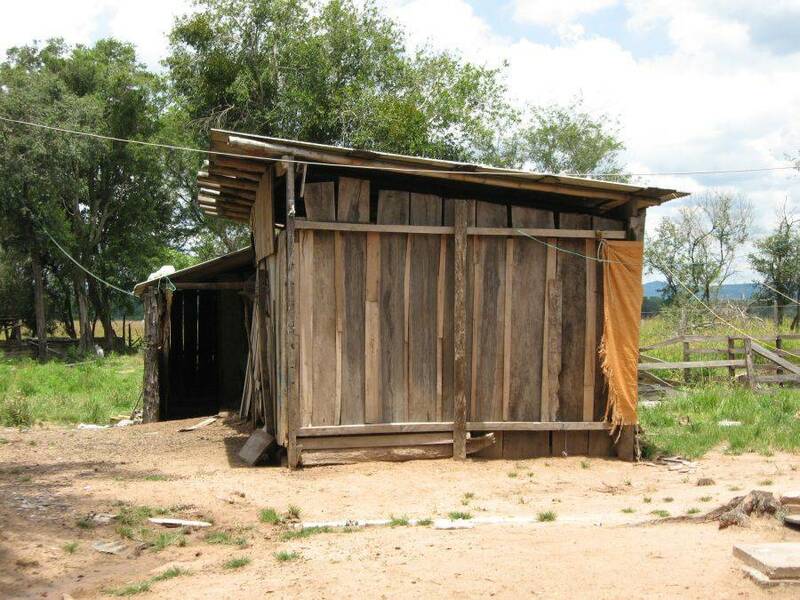 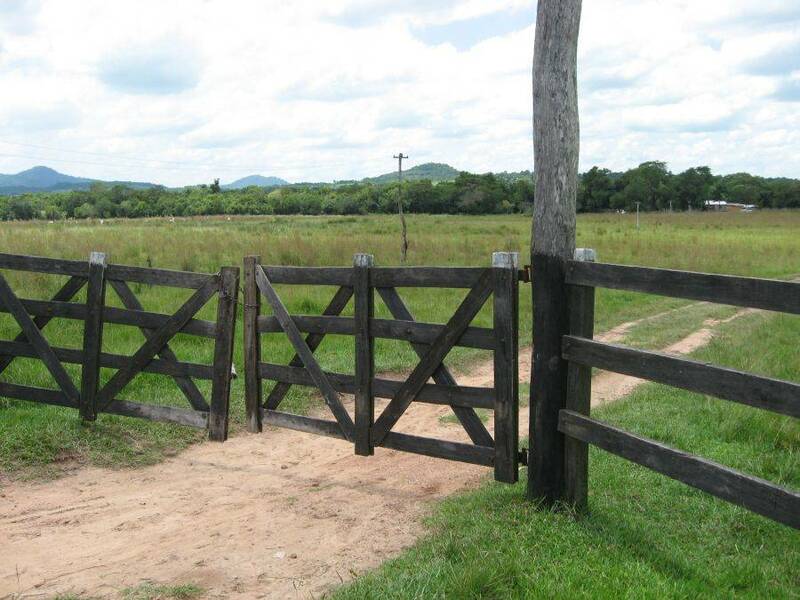 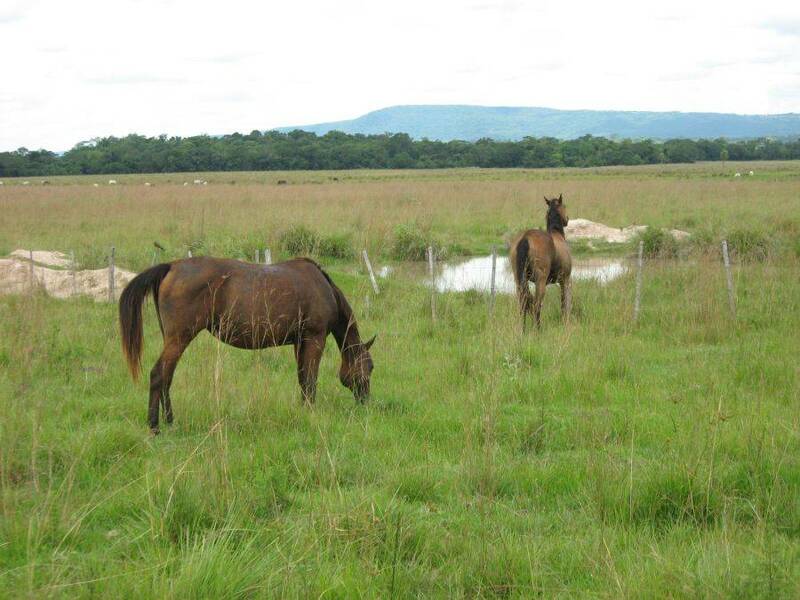 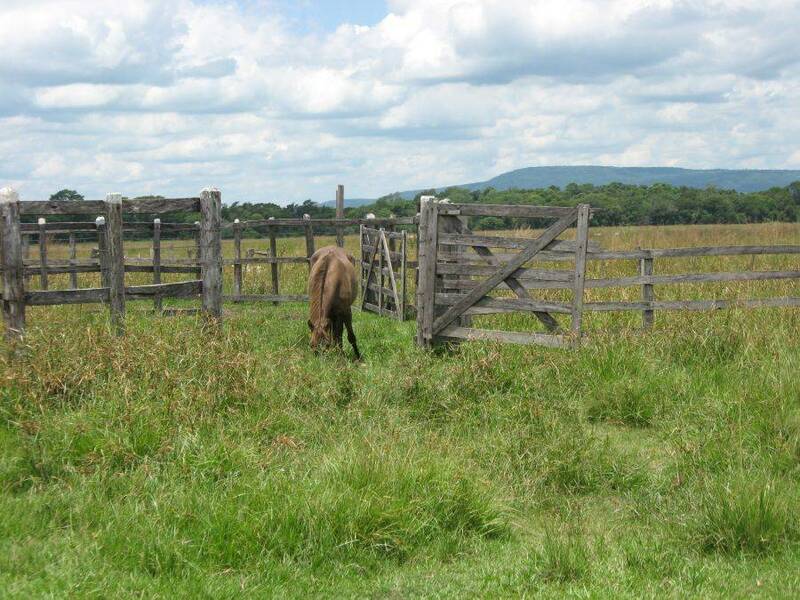 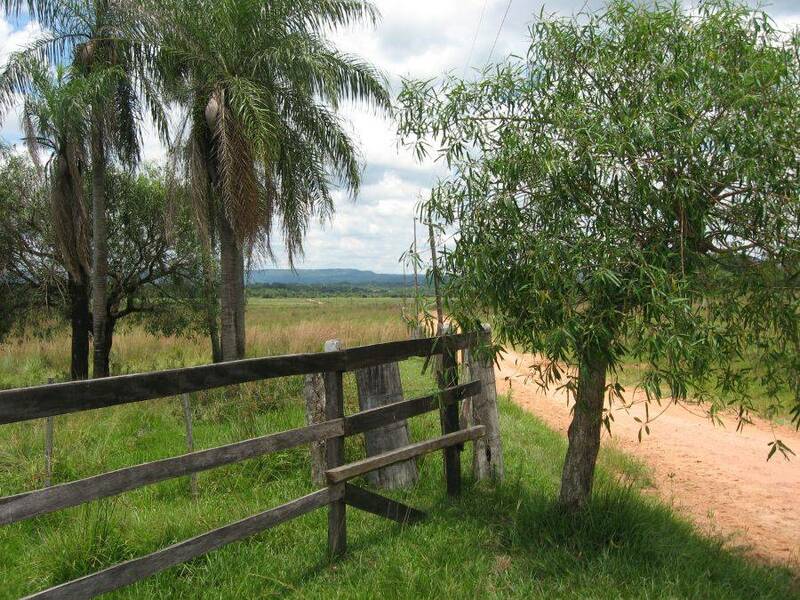 This Estancia (Ranch) with a simple wooden house is located about 2 km away from the city center of La Colmena. 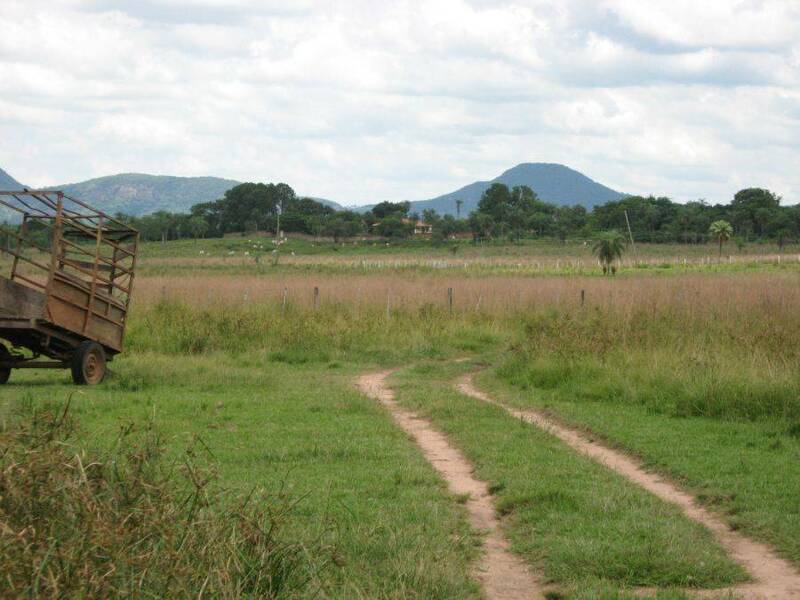 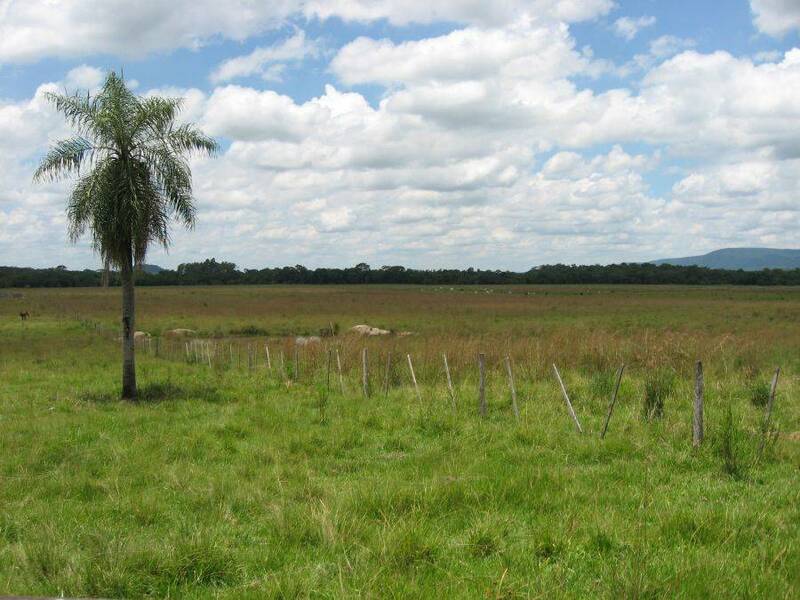 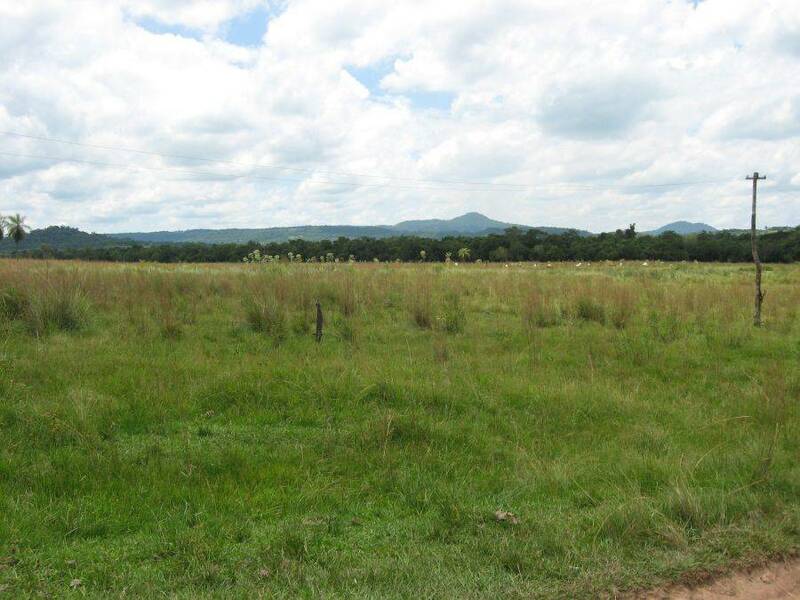 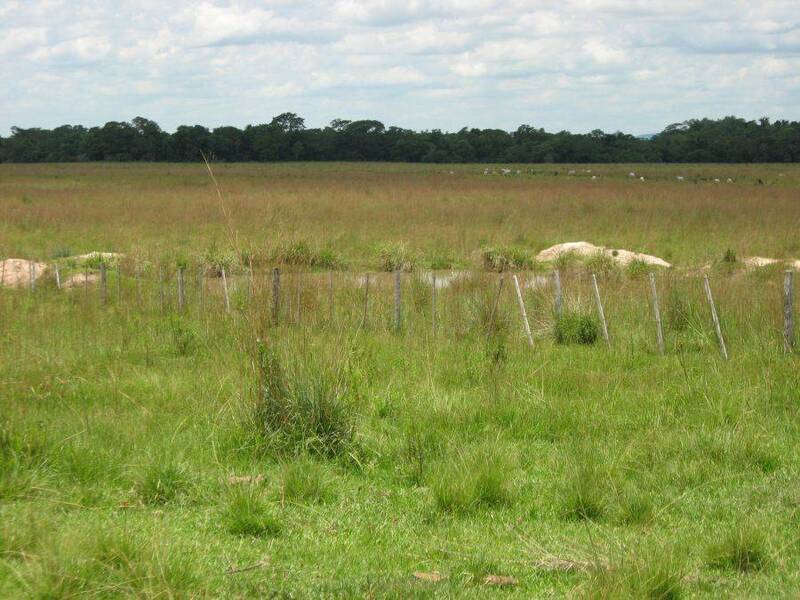 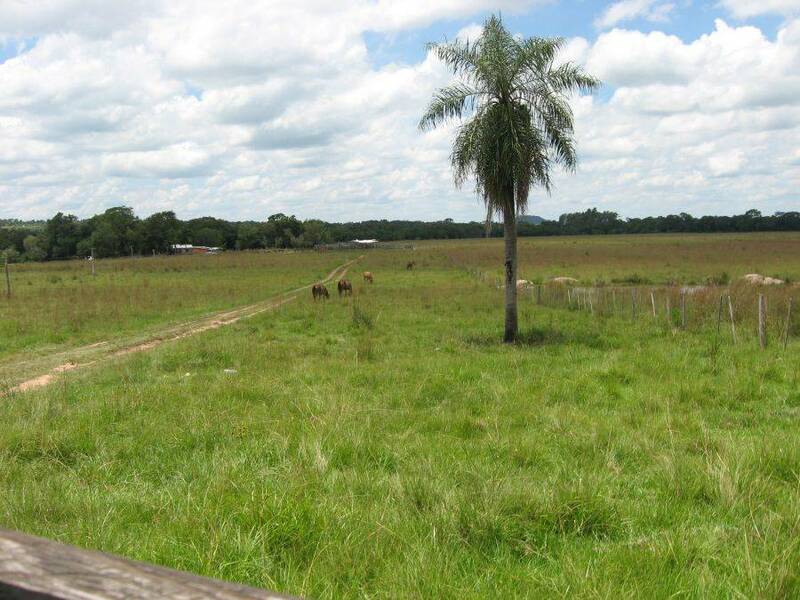 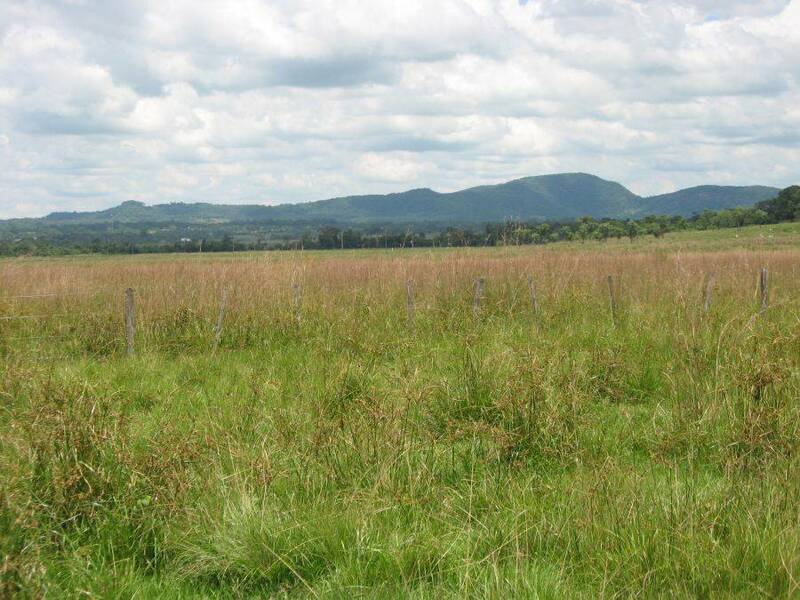 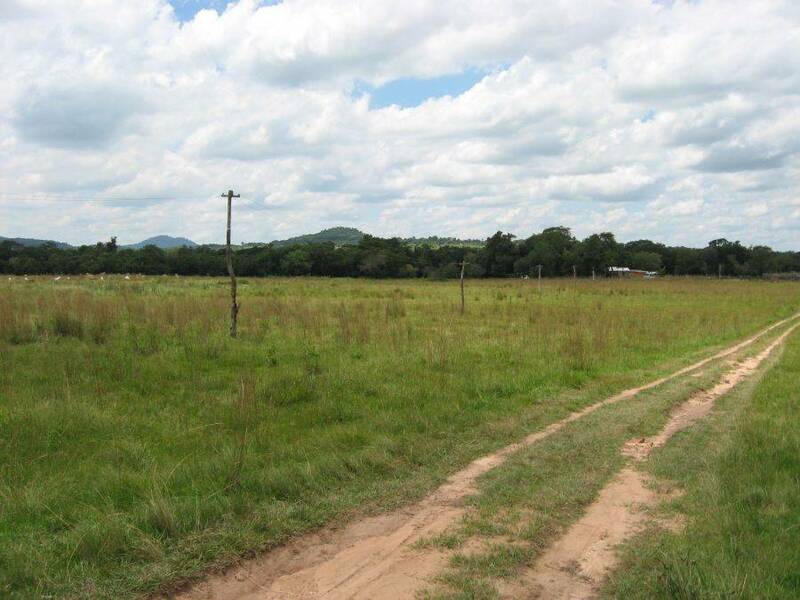 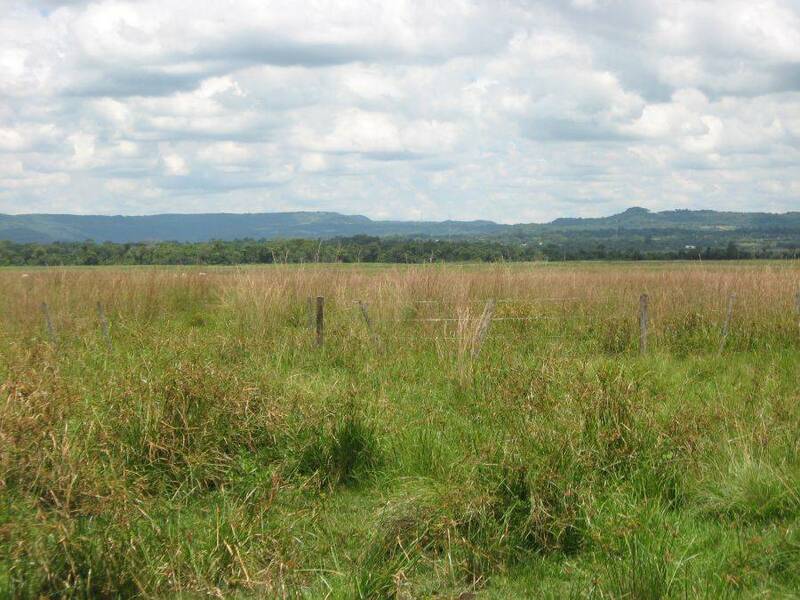 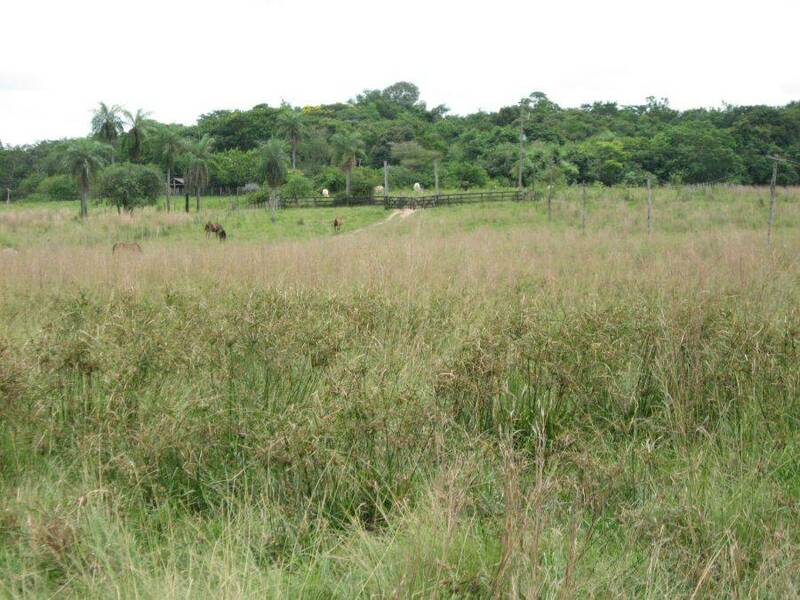 It is ideal for animal husbandry, for livestock and even for afforestation thanks to the very good soil on this property. 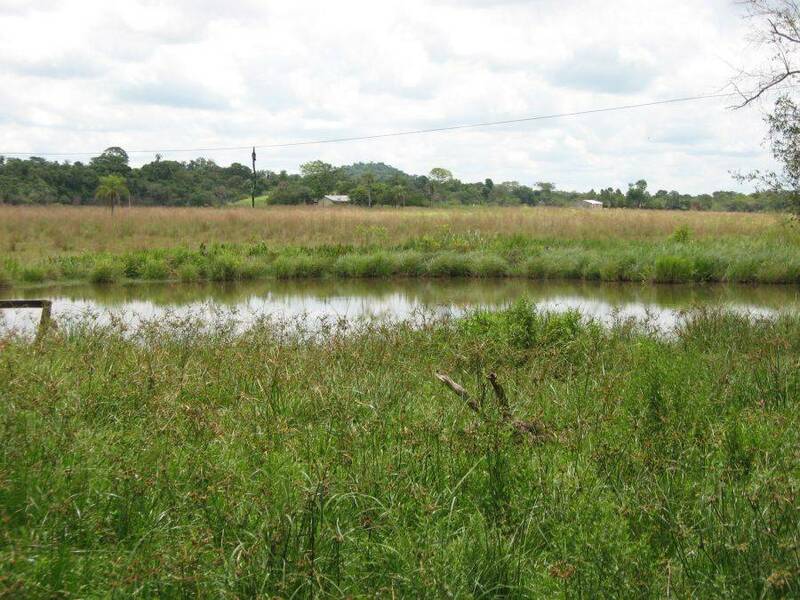 There is also a river with clean water, a little sandy beach and a large fishing pond which is located near the house but there are also several water bodies or small ponds created as watering place.